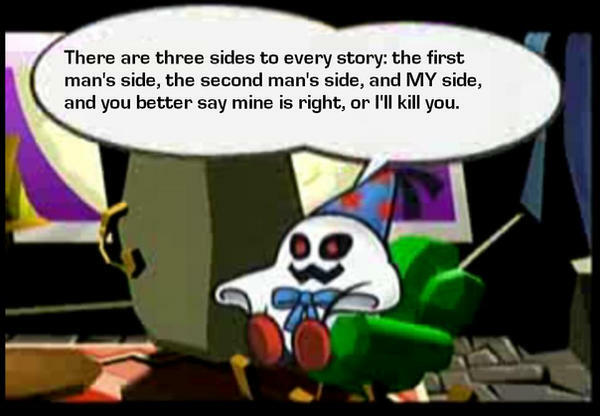 -yea...thats right, I managed to escape Paper Mario's Thousand Year Door game! I just hope doesn't come searching for me just so he can attack me again! If you'd like to battle me in smash, just message me!